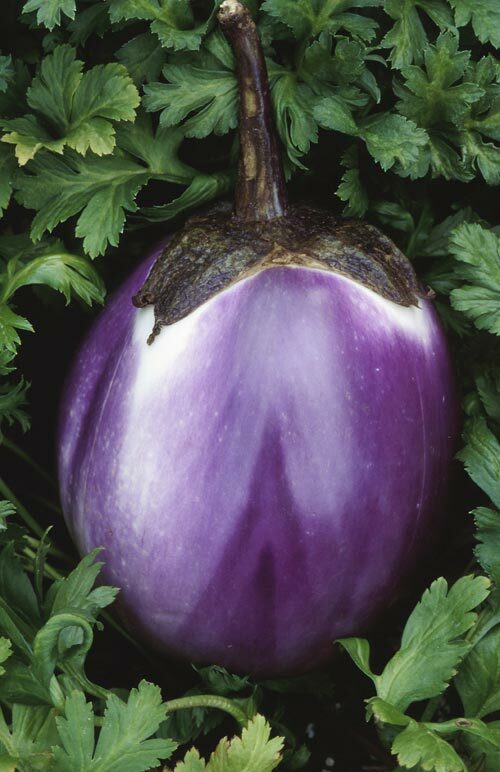 Eggplant is a warm season, frost-sensitive crop and grows better in warmer temperatures. It is more sensitive to low temperatures than either tomatoes or peppers. The use of black plastic mulch will usually result in increased early growth and yield with less damage from Verticillium wilt, perhaps because of a healthier, more vigorous plant at the time of infection. 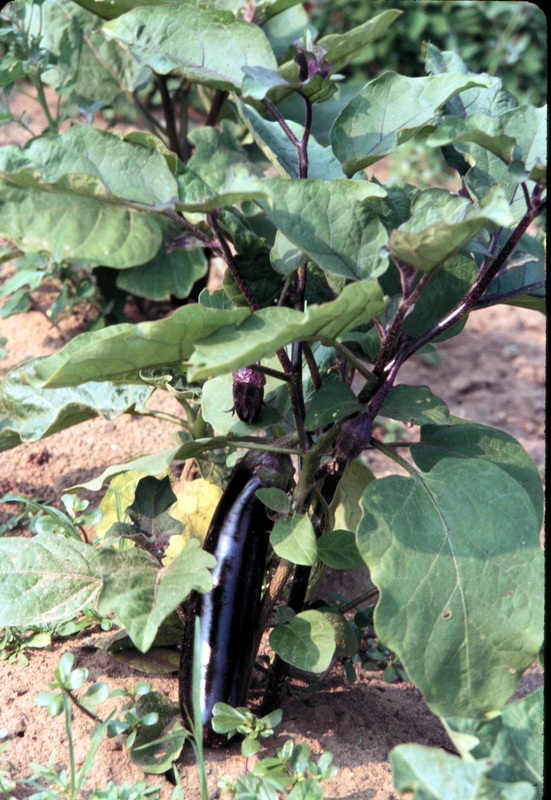 Deep, well-drained sandy loam soils are ideal for eggplant. Southern slopes that warm early in the spring may yield better. 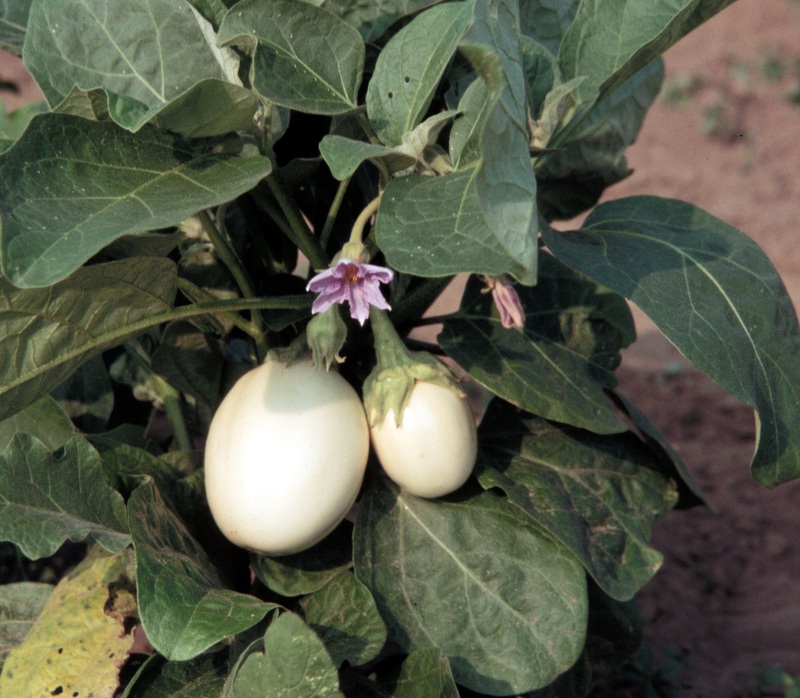 Eggplant benefits from irrigation during the period of flowering and fruit set. If soil moisture is limited at this time, yields will be reduced. Large plants may benefit from being staked. Use one 4 1/2 foot stake per plant. Eggplant is normally grown from transplants. Between 2 and 4 ounces of seed are required to produce plants for one acre. Germinate seeds in flats at 70 to 75°F. Move to 50-cell trays after emergence. Sowing directly into 50-cell trays will shorten the time needed to produce transplants by approximately one week. Good transplants are six to eight weeks old, fairly large and slightly hardened. Transplant in the field with 18 inches (small plant types) to 30 inches (large plant types) between plants. This requires from 66 to 40 plants per 100 feet of row respectively. Allow 36 to 42 inches between rows.